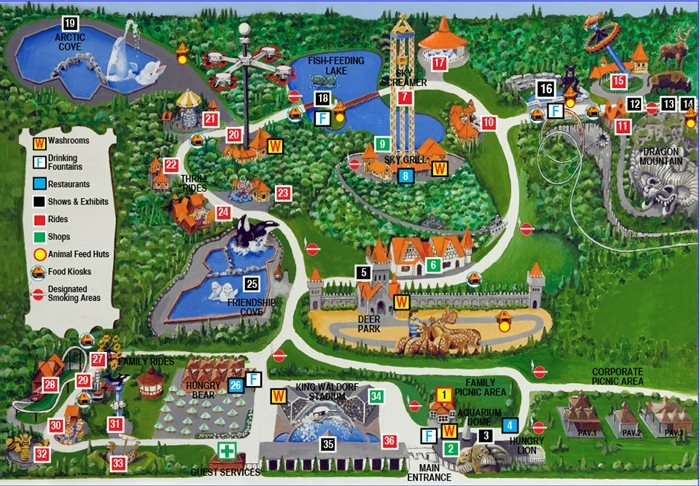 Magic Mountain Water Park, also called Magic Mountain, is located in Moncton in New Brunswick, Canada. Magic Mountain forms part of the tourist site, Magnetic Hill. 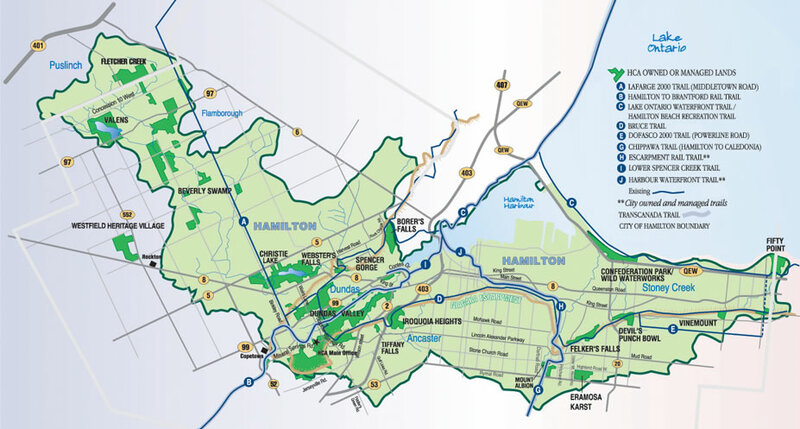 The park is noted for being the biggest man-made tourist attraction in the entire Atlantic Canada region. 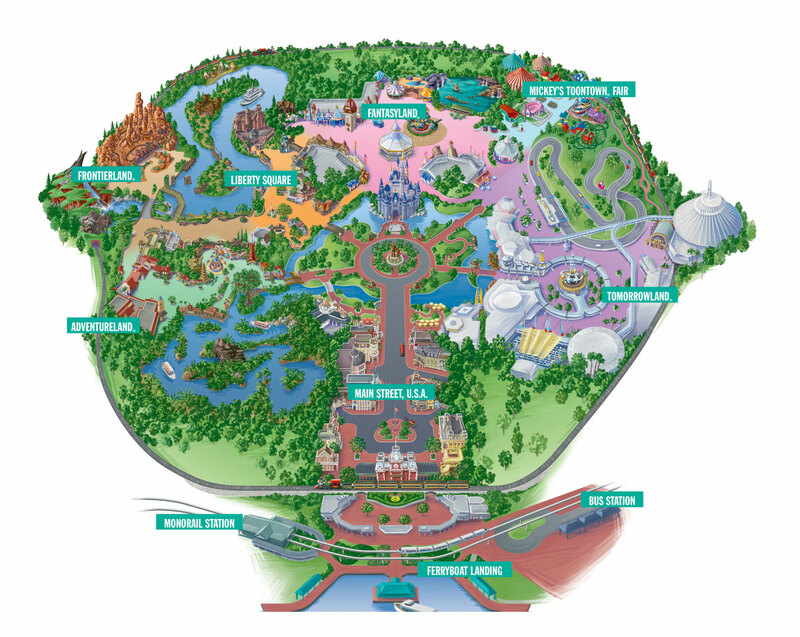 Construction of Magic Mountain started in August of 1986 and was finished in less than one year. This magnificent water park opened in June of 1987. It was acquired by a new company in 1999 which led to several improvements. New management added, among others, a “Splash pad” for children, two additional children’s slides plus two additional body slides. 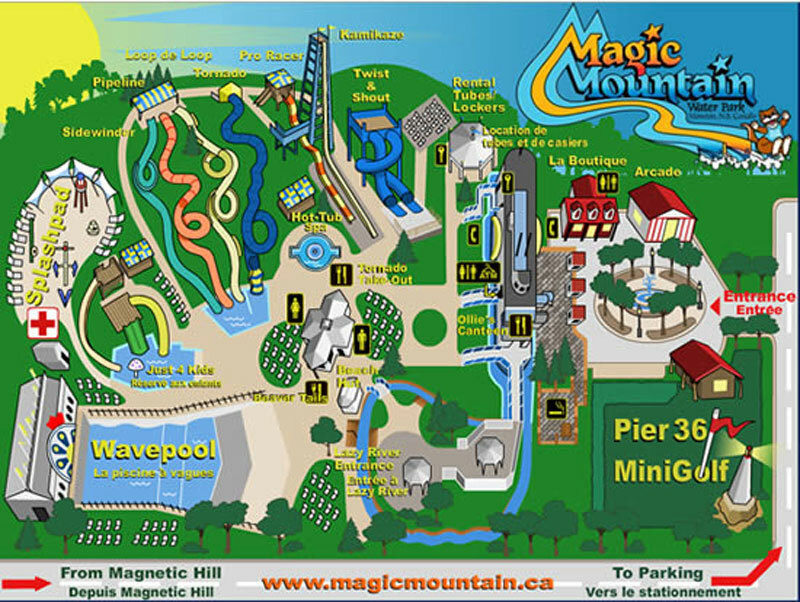 To date, Magic Mountain houses eight water slides, pools along with water play areas for small children. The eight water slides in Magic Mountain vary in intensity, starting from gentle all the way to thrilling. 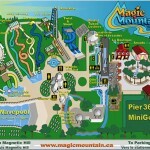 This guarantees that Magic Mountain can provide water fun for all of its visitors. 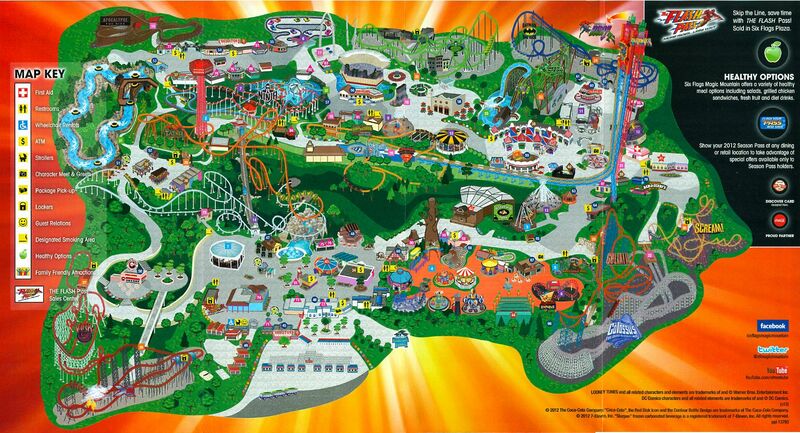 Each family member is sure to find something for himself in Magic Mountain. For those who have a need for speed, the Kamikaze water slide will certainly provide that much-loved adrenaline rush. They will dive-bomb at the speed of 60 km per hour! If that’s not enough, the park’s Pro-Racer will double that speed! For those who prefer a calmer sort of fun, Magic Mountain’s Tornado or giant twister slides should provide the relaxing time they crave. For the smaller children, parents can count on the park’s kiddie “Splashpad” to keep them safely entertained. It comes with a pool containing shallow water plus three mini-slides, so the kids can have their safe and wholesome fun. 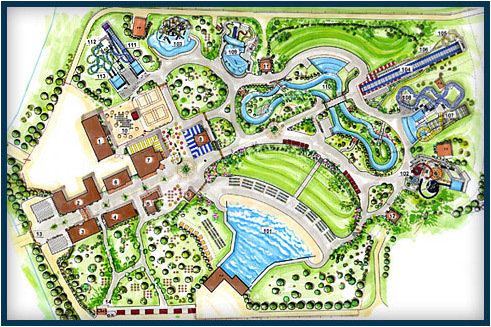 Persons of all ages will surely enjoy the Wave Pool, Magic Mountain’s half acre “ocean of motion”. This awesome pool is filled with the fun found in the ocean but minus the seaweed and jellyfish. Just like a real ocean, the wave pool is at times perfectly calm while sometimes swells with five-foot waves. For those whose idea of fun is lounging around, the hot tub or a slow inner tube ride along the Lazy River will surely cater to their need for a slow and relaxing experience. They can even experience the warmth of the sun on any of the hundred comfy lounge chairs available throughout the park. If anyone is hungry, refreshments are available at Magic Mountain’s canteen and snack bar. Also, anyone can have fun without getting wet while visiting the gift shops or the park’s fun-filled arcade. For more information, please visit Magic Mountain Water Park.